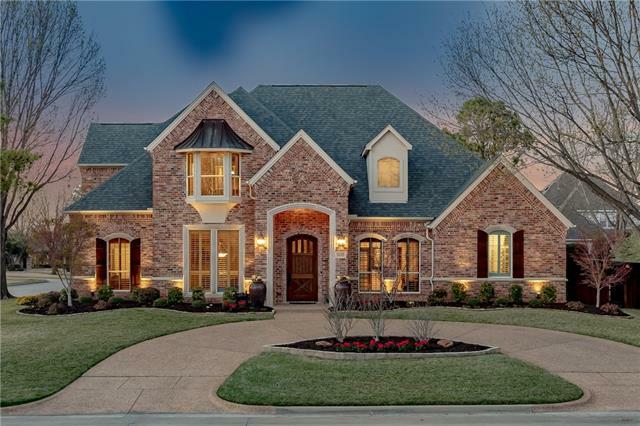 All Versailles Add homes currently listed for sale in Southlake as of 04/20/2019 are shown below. You can change the search criteria at any time by pressing the 'Change Search' button below. "Legitimate Luxury on a corner lot in the heart of Southlake that s been incrementally improved and meticulously maintained by original owners. Inside is clean and serene with rich wood-stone accents, plantation shutters and LED s throughout. 2nd Bedroom wing is downstairs, split from Master and has 36 doorways. Kitchen has gas, twin ovens, hidden pulls, dental mold, over-under illumination, appliance garage & two pantries. Outside perks are circular drive, contiguous 3-car garage, insulat"
"RARE!!! 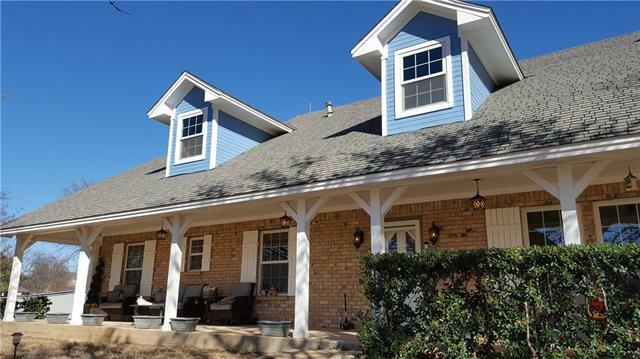 True Custom Neighborhood in the ideal location walking distance to Carroll Schools and Southlake Town Square Shopping and Dining. Unique opportunity at an Over-Sized Home-Site in the sought-after neighborhood of Versailles. 3 4 acre with mature trees, located on the interior of the arched cul-de-sac street. Ample room to add-on, or build your dreamhome, and still have plenty of land and grass to play or enjoy the home as-is. Neighborhood amenities include Pool, Sports Courts, and mor"